Lock in a great price for Comfort Inn Raleigh Midtown – rated 8.5 by recent guests! Rooms clean and comfortable, Breakfast was very good!! Night staff very sweet!! Very friendly staff, place was very clean and beds were comfortable. Location was accessible to lots of places to eat. Must try Hops Buger grill. Everything was amazing. Clean organized and the staff was so kind and amazing. One of the best hotels I’ve ever been to. It really exceeded my expectations. The room was very clean and the breakfast was delicious. The location was great. Not too far from downtown Raleigh. I would definitely stay there again. The ladies at the front desk were so nice during my stay. The rooms were clean and the bathroom shower was nice. All in all it was a great trip. I’ll be back! Loved the clean facilities! Room was spotless, breakfast was good and laid out nicely so folks weren’t crowded. Bathroom was also very clean and extras like shower cap and makeup remover were wonderful. Staff also very friendly and welcoming, would definitely stay again and will recommend to others. Overall very satisfied. Staff helpful and friendly. Clean and comfortable. Will stay again as first choice when in Raleigh. 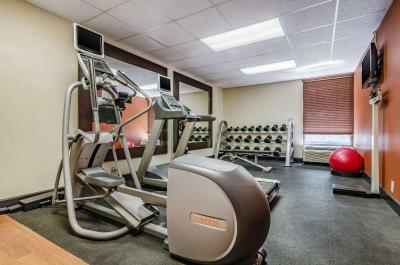 Comfort Inn Raleigh Midtown This rating is a reflection of how the property compares to the industry standard when it comes to price, facilities and services available. It's based on a self-evaluation by the property. Use this rating to help choose your stay! Located directly off Raleigh's Interstate 440, this all nonsmoking North Carolina hotel is 8 minutes' drive from the city center and provides free WiFi access. A work desk and ironing facilities are included in each room at Comfort Inn Raleigh Midtown. A cable TV is included. 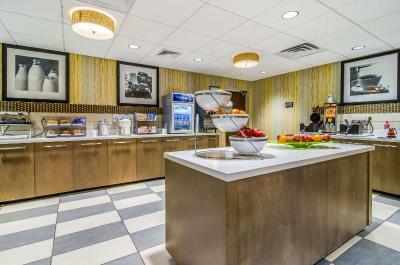 A free breakfast buffet is available to guests at the Comfort Inn Raleigh Midtown. The hotel also features a state-of-the-art business center as well as modern fitness facilities and an outdoor swimming pool. North Carolina State University is 11 minutes' drive from this hotel. Guests will be 3.7 mi from North Carolina Museum of Natural Sciences. This property is also rated for the best value in Raleigh! Guests are getting more for their money when compared to other properties in this city. When would you like to stay at Comfort Inn Raleigh Midtown? 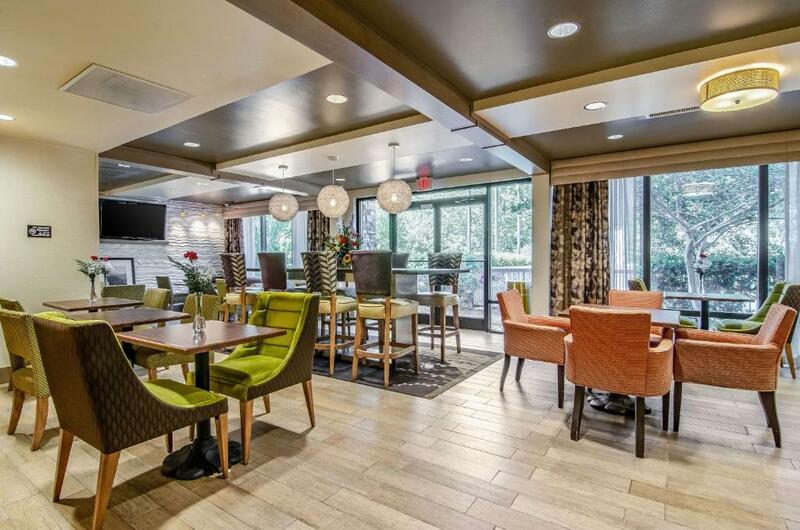 House Rules Comfort Inn Raleigh Midtown takes special requests – add in the next step! Comfort Inn Raleigh Midtown accepts these cards and reserves the right to temporarily hold an amount prior to arrival. Guests must be 21 years old or older to check in. Furniture was a bit scratched but nothing crazy. Bed could have been a little softer and less firm but that’s a matter of preference. Still was able to sleep well! The phones didn’t work so we couldn’t call room to room or the front desk when needed. I had to use my cell phone to call their direct phone line. The cleanliness and the friendly staff.